It's China's answer to the Ford Focus and VW Golf. Lynk & Co is progressing with the development of its fourth model which will take the shape of a compact hatchback. This fresh batch of spy photos reveals the company is in the advanced stages of testing as its prototype is featuring less and less camouflage. 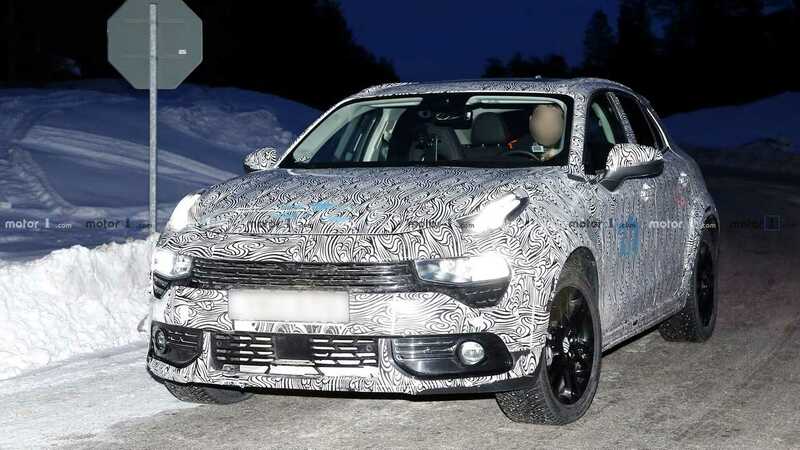 The previous time we saw the Lynk & Co 4 during tests, it was out on public roads under heavy disguise. 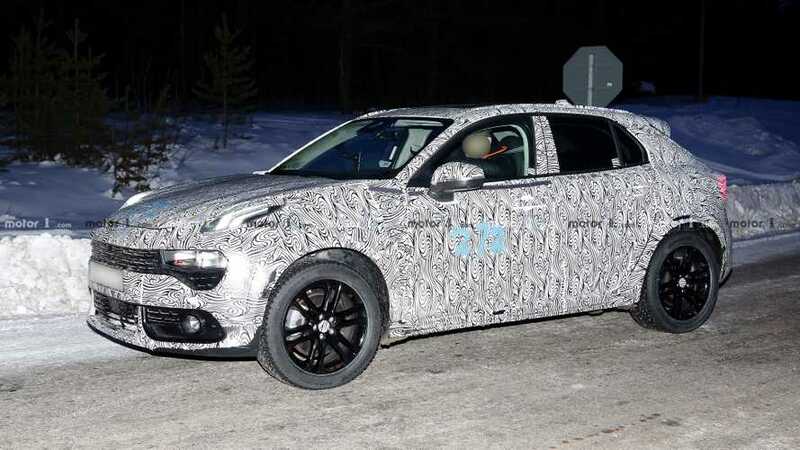 This time around, most of the plastic body panels are gone and the trial car is showing its production headlights and taillights more generously. You don’t have to be a car guru to recognize the brand’s now familiar design language with two rows of lights at the front and a muscular side profile. According to unconfirmed information, the model will be based on the architecture that will also underpin Volvo’s upcoming revamped 40 series of compact cars. The Swedish hatch and small wagon are rumored to go fully electric, but that won’t be the case with Lynk & Co’s sibling. It may seem like a conventional ICE-powered vehicle but underneath the skin should be a compact plug-in hybrid powertrain consisting of a 1.5-liter gasoline engine and an electric motor. This system should be good for a purely electric range of about 50 miles (80 kilometers) on a single charge of the batteries before the gas engine kicks in. Alternatively, depending on the market, the Lynk & Co 4 is expected to be offered with a 2.0-liter turbodiesel in versions with 150 hp (112 kW) and 190 hp (142 kW). At launch, a 250-hp (186 kW) gasoline unit will also be available, which will be joined by a smaller 180-hp (134 kW), 1.5-liter engine later during the model’s lifecycle.